It’s a fun morning for everyone! 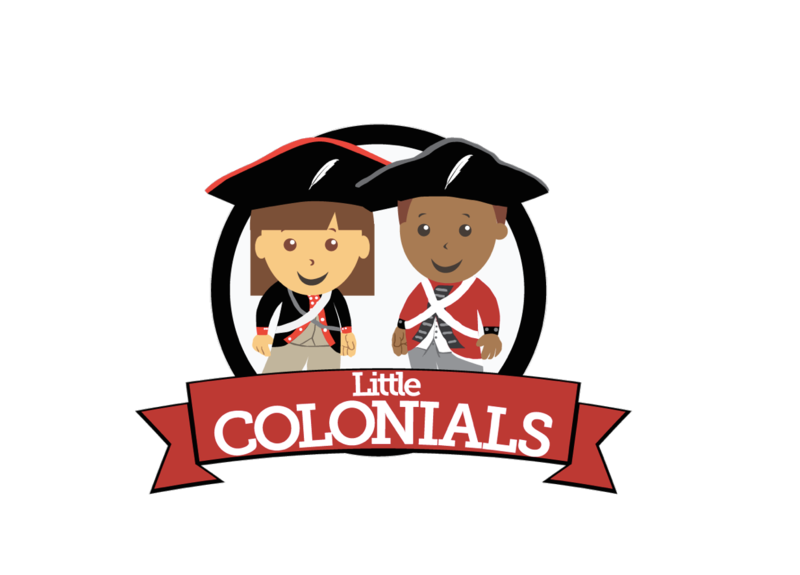 We are so pleased to announce that Parents as Teachers is collaborating with Colonial School District at the Colonial Early Education Program (CEEP) at The Colwyck Center, 12 Landers Lane, New Castle, DE 19720! Every Wednesday that Colonial School District is in session through June 2018 from 9:30-11:00 in the Colwyck Gymnasium. A PAT playgroup is a fairly unstructured and informal hour and a half with a Parent Educator in a safe and educational environment – and it’s free. Playgroups provide a variety of play centers including fine and gross motor, housekeepers, reading, art, block, and sensory. Many playgroups end with a circle-time and singing songs. For children, a playgroup is a time to play or be with parents, and also a chance to test out a new social setting with the security of parents close by. Playgroups can be an introductory pre-school experience. For parents, it gives you an opportunity to meet and talk about parenting issues with other parents. PAT encourages parents to try several playgroup sites. Plus, a Parent Educator is available at each location to answer questions on parenting and early childhood topics. • Social skills; sharing, taking turns, etc. PLAY GROUPS: Children birth-age five and their families are invited, and there is no need to register. Please enter through the Colwyck Center gymnasium entrance, located at the back of the Colwyck parking lot. FAMILY NIGHTS: Monthly family events, two of which will be held at Colwyck. HOME VISITS: Monthly home visits for interested families. If you are interested in learning more about the PAT Home Visiting Program, please call (302) 454-5955.